West Village is an all-in-one community built with intelligent design, eco-architecture and an energy-positive vision. Amenity-rich and at the ready, every detail is thoughtfully designed to serve lifelong learners of all ages and Mother Earth alike. 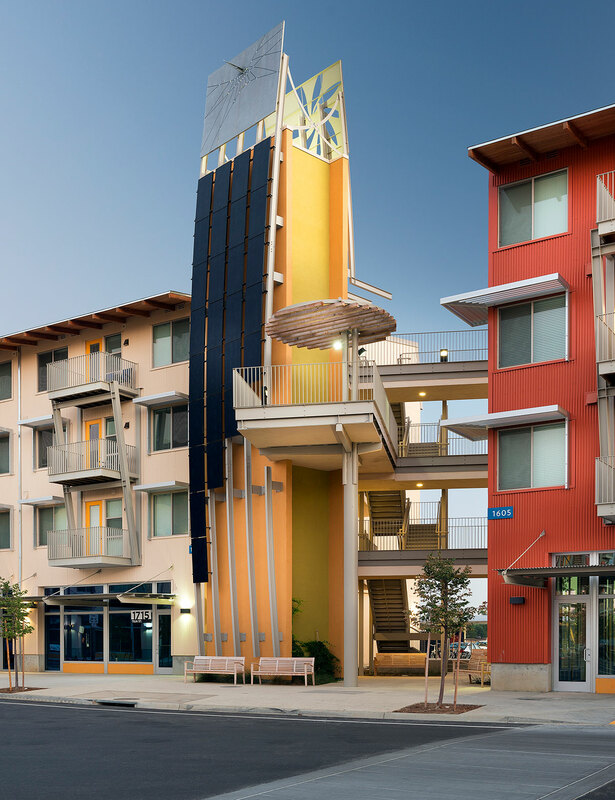 We're the nation's largest aspirational zero net energy (ZNE) apartment community. That means we're committed to reducing energy usage. We're just minutes from UC Davis, whether you hitch a ride on our dedicated bus line or follow the bike path to campus. West Village is more than just a place to live—it's a lively community that's custom built to fit the UC Davis lifestyle. From our brand new 24/7 study hall to free yoga classes and a fully equipped gym, we're here to suit your needs whether you're looking to get focused, amp up or simply recharge. From security to energy use to a hassle-free move in—your key questions answered here.